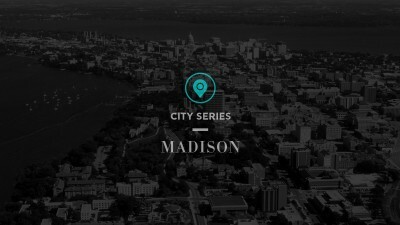 Andrew Brandt gives a outsider's guide to catching local music in Madison, WI. 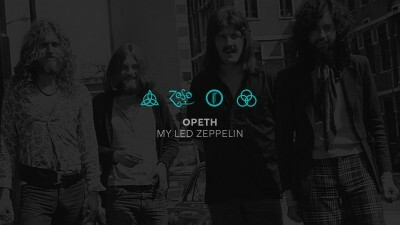 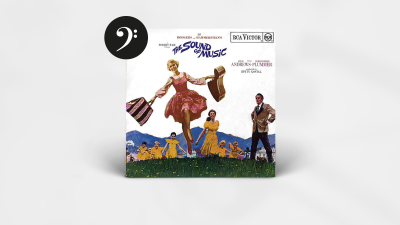 In March 1965, the film adaption of The Sound of Music premiered to become one of the most beloved movies of all ti..
To commemorate the arrival of the Led Zeppelin, Opeth's Mikael Åkerfeldt tells their history in a off-beat fashion.. 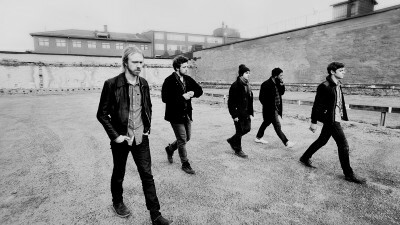 Upon the release of their dreamy new album, Nora Lindkvist talks to The Amazing's Christopher Gunrup. 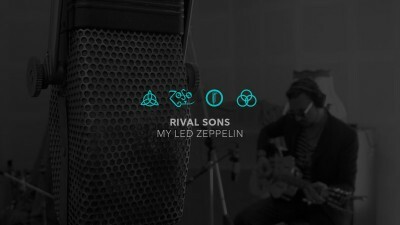 With Led Zeppelin’s catalog now available for HiFi streaming, we asked Rival Sons to share their thoughts on the .. 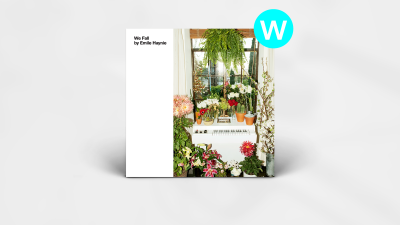 Award-winning producer-songwriter Emile Haynie assembled an all-star cast to record this gorgeous album debut. 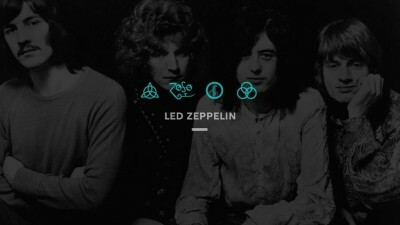 Jimmy Page looks back at Led Zeppelin on the 40th anniversary of Physical Graffiti. 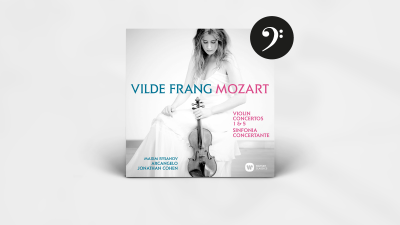 Norwegian violinist Vilde Frang casts her glance, and her eminent playing, into the musical universe of Mozart. 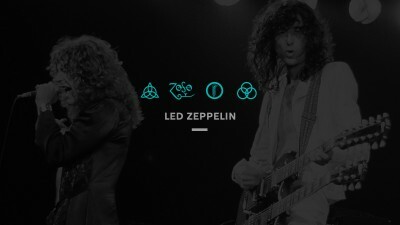 For the first time ever the fabled back catalog of Led Zeppelin is available for lossless streaming. 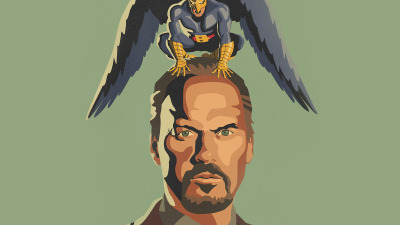 Is this highly tuneful songwriter qualified to write about a movie score that's basically a drum solo? 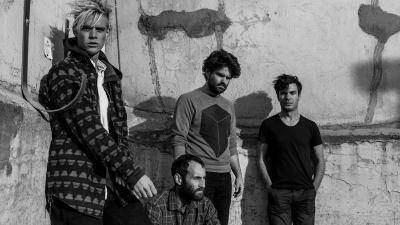 The answer m..
We caught up with Viet Cong about their killer debut LP and the Calgary scene. 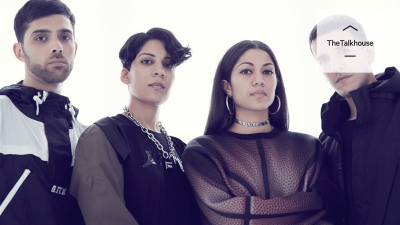 After climbing the charts in 2014, the London electronica trio are gearing up for a big 2015. 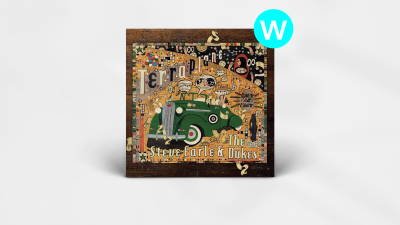 Steve Earle is an old friend of the blues, but 'Terraplane' represents the first proper blues album in his 30-year .. 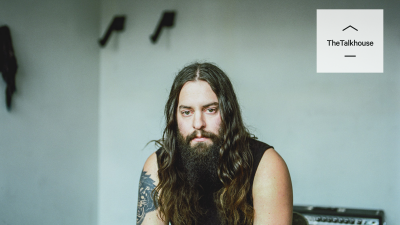 The story of New Zealand's indie rock tastemaker. 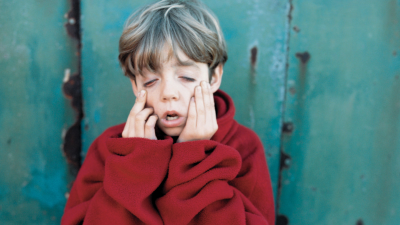 20 years after their seminal debut, Placebo's full discography is available to stream for the first time. 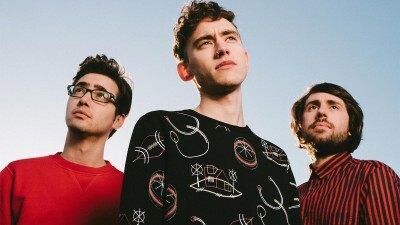 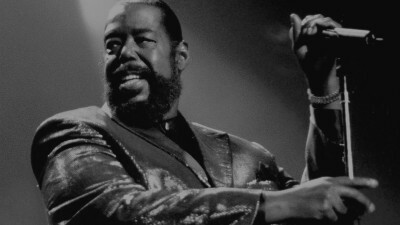 Valentine's Day playlists for the romantics, the cynics and most of all, the music lovers. 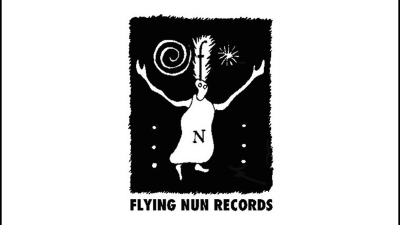 Josh Tillman’s transition from pious to prankster makes Tim Showalter contemplate his own fall from grace.